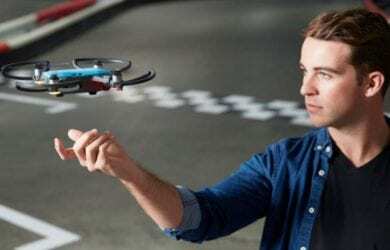 DJI Spark Has Been Announced. 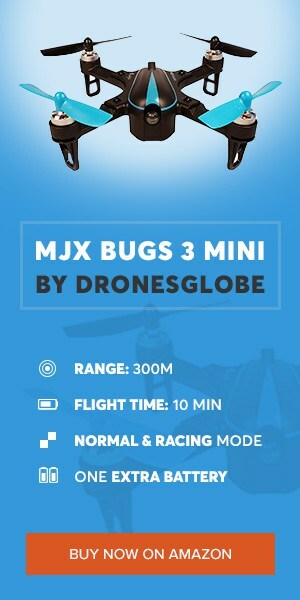 Here’s all you need to know about it! 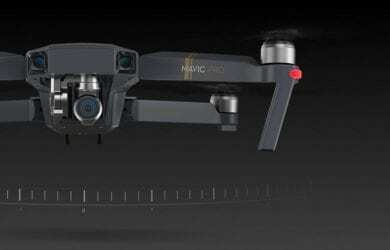 DJI Mavic Pro vs GoPro Karma : wrath of the titans ! 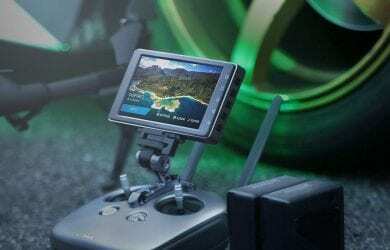 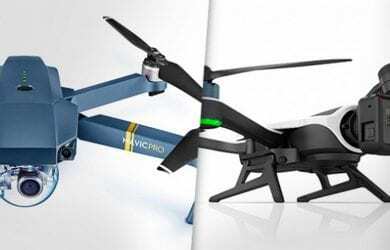 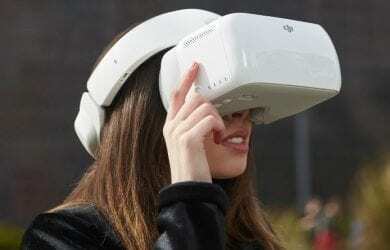 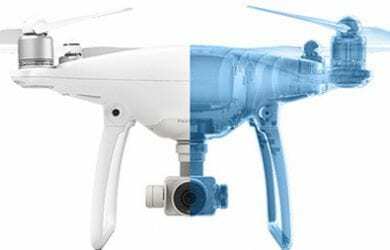 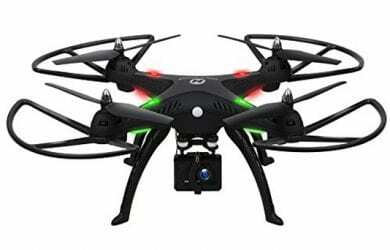 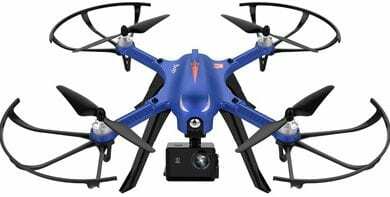 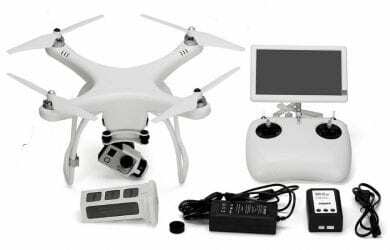 Upair One – Is This Just Another DJI Copycat? 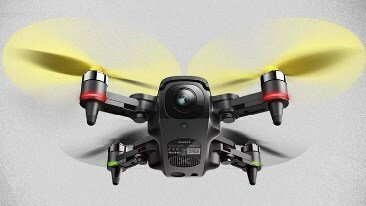 XIRO Xplorer Mini – Is This The Best Selfie Drone Out There?